2. 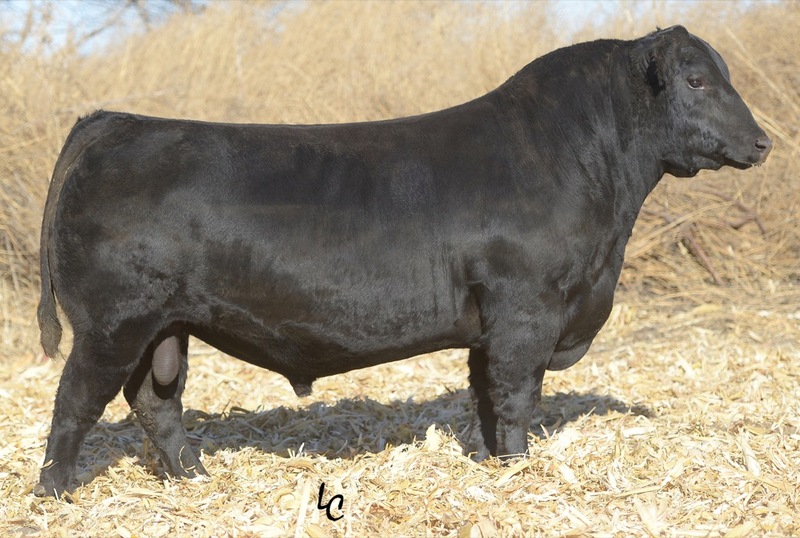 A thick sound attractive type bull. 3. Mating flexiblity and a rare combination of penotype and EPD profile.